Our CAMO approval covers all helicopters up to 5700 kg MTOW. Commercial aircraft of other carriers are also monitored by our CAMO under subcontracting. 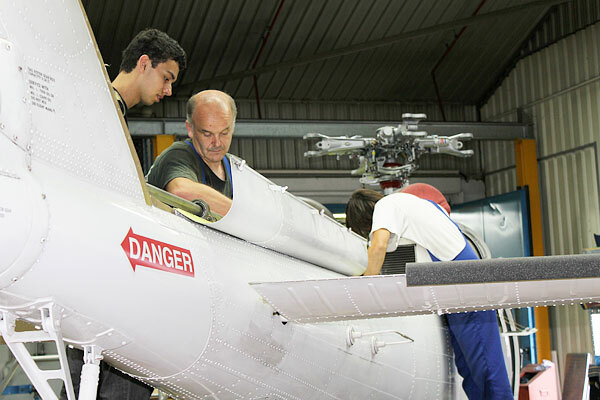 We will take case of all administrative work, from aircraft registration, to the monitoring and certification of airworthiness, to communication with the authorities. 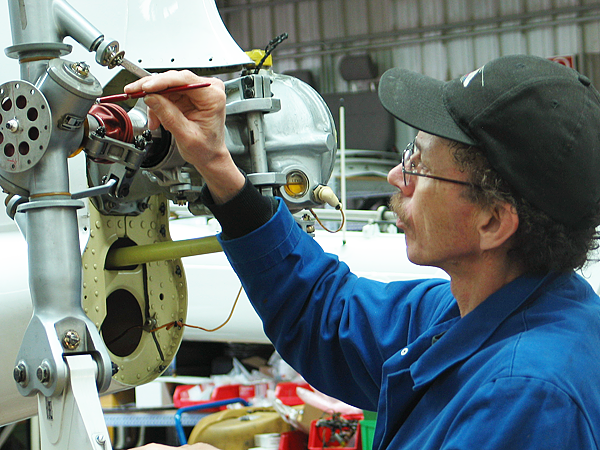 Through our extended CAMO certification, we can create and approve a maintenance program for your aircraft as well as certify airworthiness on your aircraft. 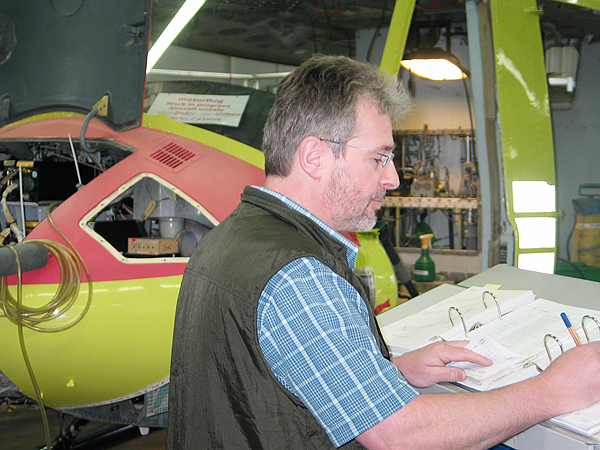 CAMO PLUS and EASA Part-145 support from a single source: MOTORFLUG BADEN-BADEN GmbH makes it possible.